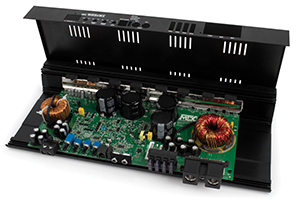 TH Series amplifiers were designed with over 25 years of amplifier experience to exceed your expectations. 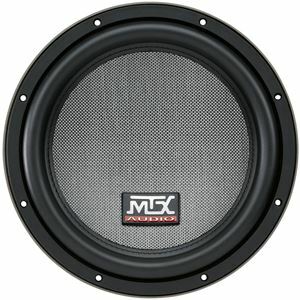 The TH1200.1 is an excellent choice for any enthusiast thinking about adding a subwoofer or subwoofers to their vehicle. 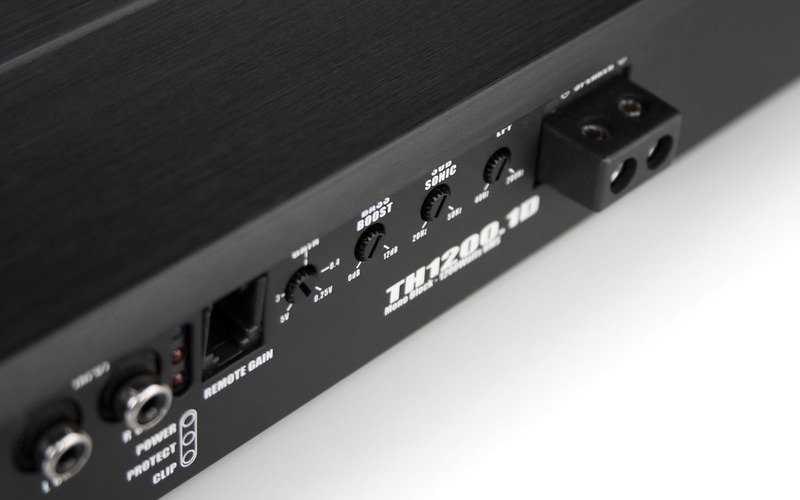 The TH1200.1D is a mono block amplifier that is capable of delivering up to 1200-watts RMS power into a 1Ω speaker load. 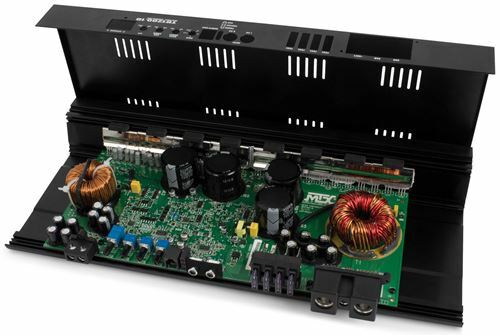 The TH1200.1D is a mono block amplifier that is capable of delivering up to 1200-watts RMS power into a 1Ω speaker load. 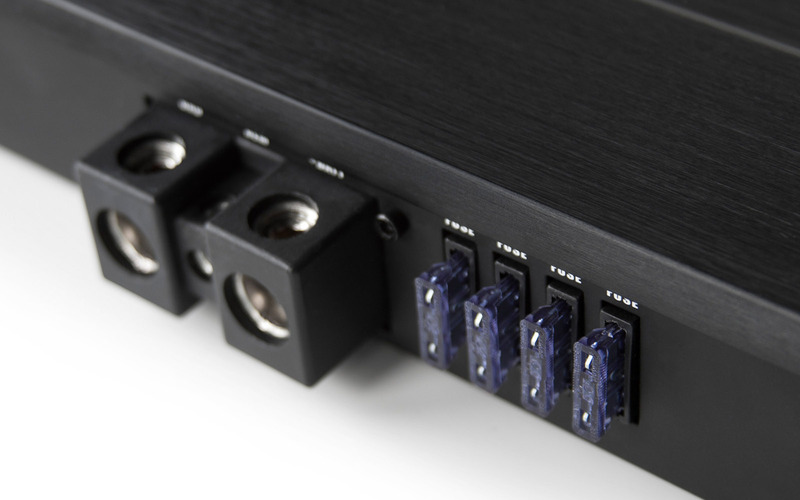 This unit features several technologies that have been proven over time to deliver exceptional sound quality. 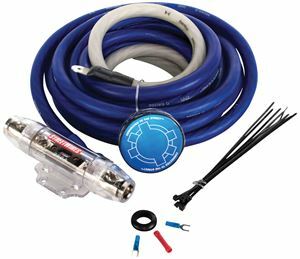 The TH1200.1D includes a patent power supply, patented Adaptive Class D design that increases sound quality by eliminating RF interference generated by the MOSFET power supply, and Smart Engage auto turn on technology that eliminates the need to run a remote wire to activate the amplifer during installation saving time and possible damage to the dashboard. 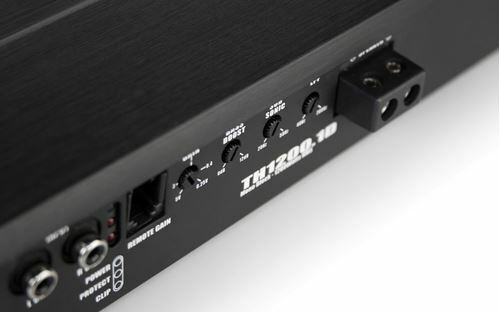 The TH1200.1D also incorporates Intelligent Surface Mount Design Technology which utilizes smaller parts and separates the circuit board into localized zones eliminating interference and improving sound quality. 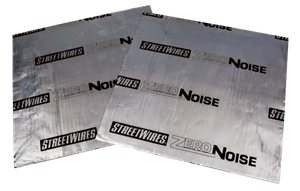 The dual layer circuit board has more copper traces than single sided boards and is able to more efficiently transfer signal across the board with less loss. 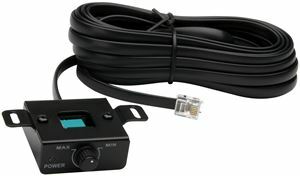 A clip light is included making it easy to set the amplifier's gain control to the source unit. 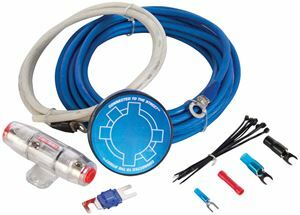 Also available in 650-Watt and 350-Watt models.